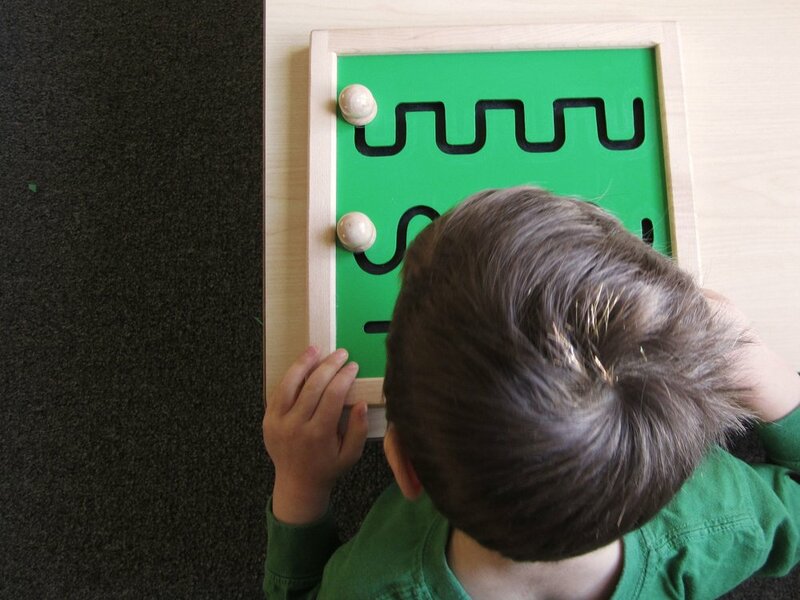 In our classes we use Montessori Materials as a way to cultivate the best learning environment for your child. Montessori Materials also make wonderful gifts from family and friends. Below are two websites full of different types of materials and resources for anything you might be looking for.